Can foreigners own property or businesses in Costa Rica? How much are property taxes in Costa Rica? Are all properties in Costa Rica Titled? How much are closing costs for a property purchase in Costa Rica? Is there financing offered for foreigners to buy property in Costa Rica? What are the risks involved in buying vacant land in Costa Rica? How hard is it to build a house in Costa Rica? Should I get title insurance when buying property in Costa Rica? What about a Costa Rican corporation? What about obtaining residency in Costa Rica? "Your Local Connection in Costa Rica!" Call our office in Costa Rica on a USA number! Amigo Realty specializes in Real Estate in Costa Rica and Vacation rental homes, specifically the Northern Pacific region of the country known as Guanacaste, also known as the "Gold Coast" for the golden sandy beaches. This area is a great place to invest, retire or own a second home in Guanacaste Costa Rica, as it has the best overall climate, it's own international airport, advancing infrastructure, & room to grow. Costa Rica is already known as the "Switzerland" of Central America. Costa Rica has a very stable government and has policies that are welcoming to foreign investors and business owners. The real estate market in Costa Rica continues to be very competitive. Many of the best deals are sold before they are ever advertised. If you would like to be the first to know about the most recent Costa Rican properties for sale, sign up to receive the New Listings Notification, and beat the other buyers to the best deals that come available,and also save big on your Costa Rica beachfront rental by signing up to our Newsletter. Amigo Realty is committed to helping buyers and sellers come together at the best opportunities. To be a highly trusted and recommended source for real estate and vacation rentals by going above and beyond the call of duty for each of our clients. We are actively searching the market for the best deals everyday on farms, vacant lots,land in Costa Rica, houses and condos for sale up and down the coast line of Northern Pacific part of the country. On our website you will find deals that you will not find anywhere else, and we encourage you to use it to help you find what you're looking for. Also if you need any information on buying property in Costa Rica feel free to contact us so we can anwser any and all of your questions,it would be our pleasure to assist you in finding your piece of Paradise. So, if you're looking for a great deal on Costa Rica property for sale or for rent, Amigo Realty is your local connection and we look forward to serving you. 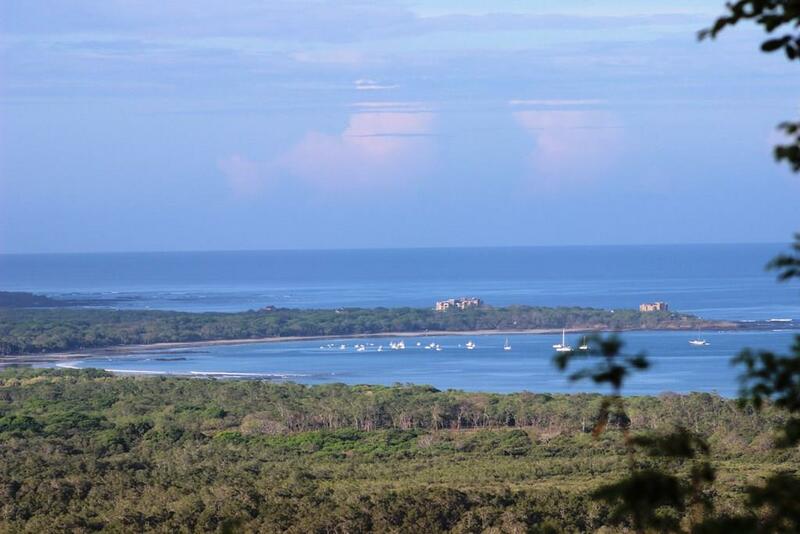 Our office is located 500 mts from the beach in Playa Grande, that little beach community just north of Tamarindo. Whether you are planning to buy or sell a property in Costa Rica, contact us today! WEB SITE DISCLAIMER: Amigo Realty is not responsible for, and expressly disclaims all liability for, damages of any kind arising out of use, reference to, or reliance on any information contained within this website. While the information contained within the site is periodically updated, no guarantee is given that the information provided in this Web site is correct, complete, and up-to-date.